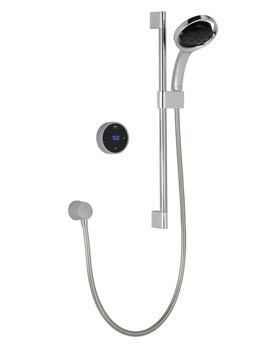 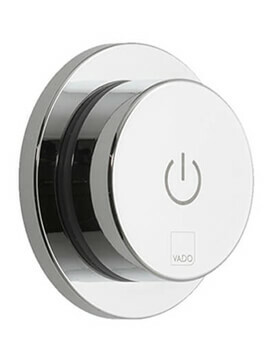 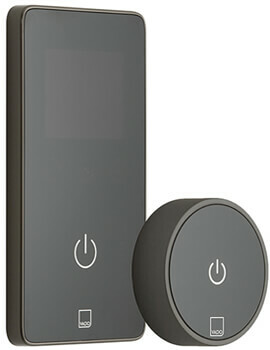 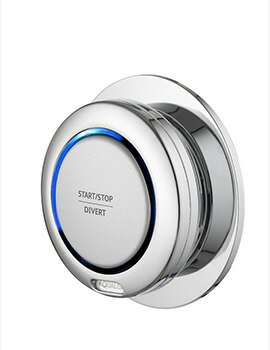 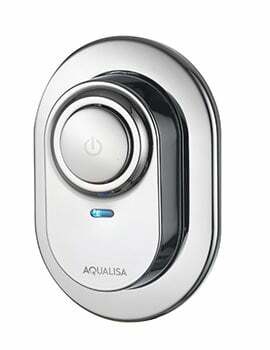 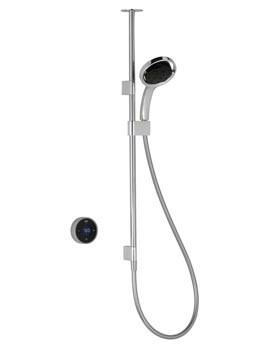 Presenting a new age revolutionary shower that features a wireless system. 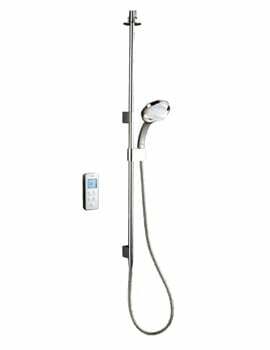 Digital shower is the new genre of showers and is an improvement on mixer showers. 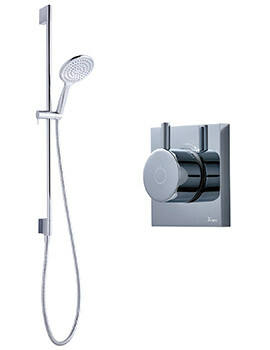 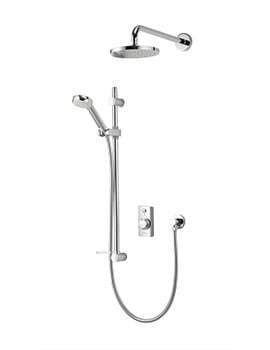 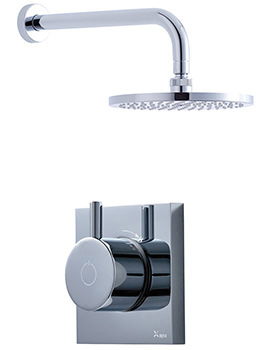 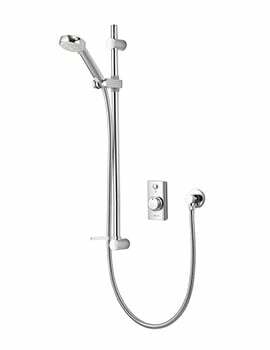 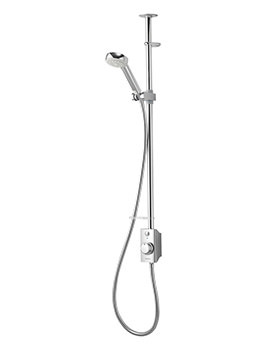 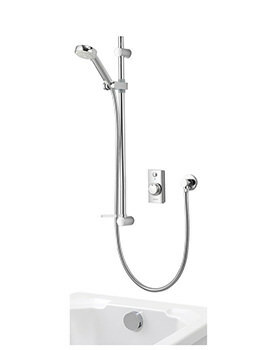 These showers are built with the latest technology and operate with remote control under a range of 10 meters. 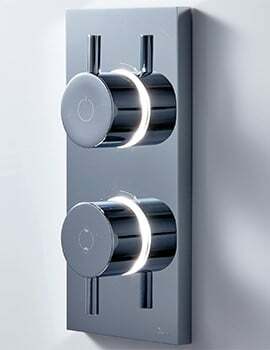 These are easy to install. 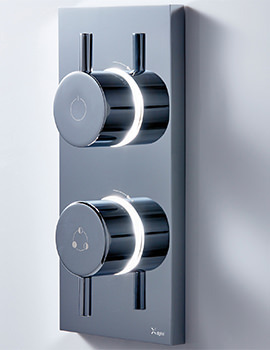 Choosing a renowned high quality brand that also offers quick, after-sales customer service is what you need to keep in mind when deciding on a brand. 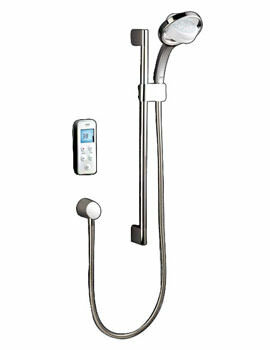 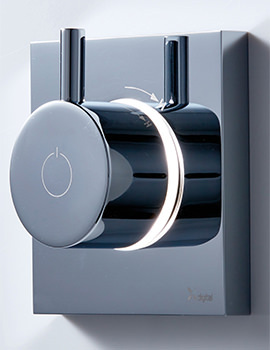 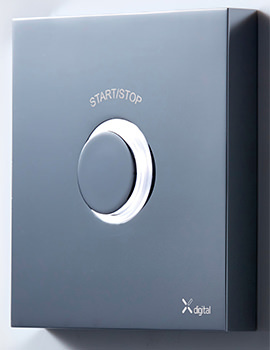 The leading digital shower brands preferred in the UK by showering enthusiasts are Mira, Triton, and Aqualisa. 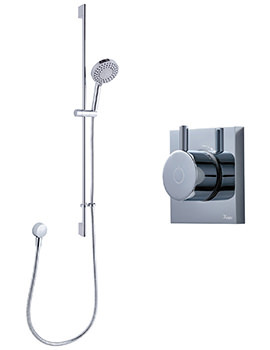 We offer a variety of products in this category. 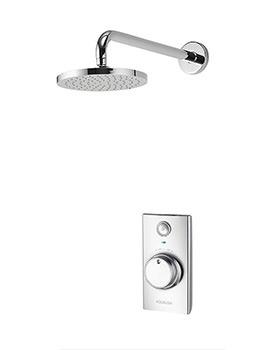 Select the right one based on your requirement.